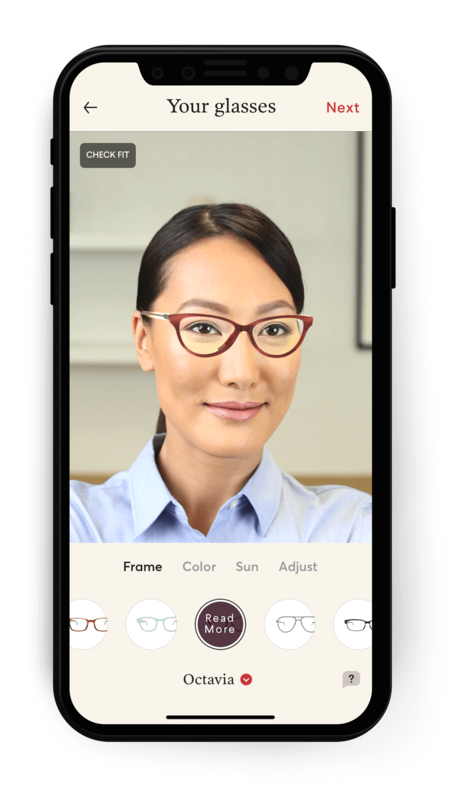 Topology Eyewear is currently available to users of the US App Store, and ships for free to customers in the Continental USA. Download Topology for iOS, please click here to visit us on the App Store. Shipping and returns are free within the continental United States. For an estimated rates for shipping outside of the Continental USA, please contact us via the chat button in the bottom right of your screen. If you would like to be notified when the Topology app is available in your country's App Store, please join our waitlist HERE. Can't wait for us to expand to your country? If you would like to discuss a special order for delivery outside of the USA, please contact us via the chat button in the bottom right of your screen. We do have a special process for taking your order. Custom shipping rates may apply.